This post from a couple years ago is on my mind so I thought I’d repost. “Who are you, Lord?” This was Paul’s question after Jesus struck him blind and stopped him in his tracks (Acts 9:1-5). 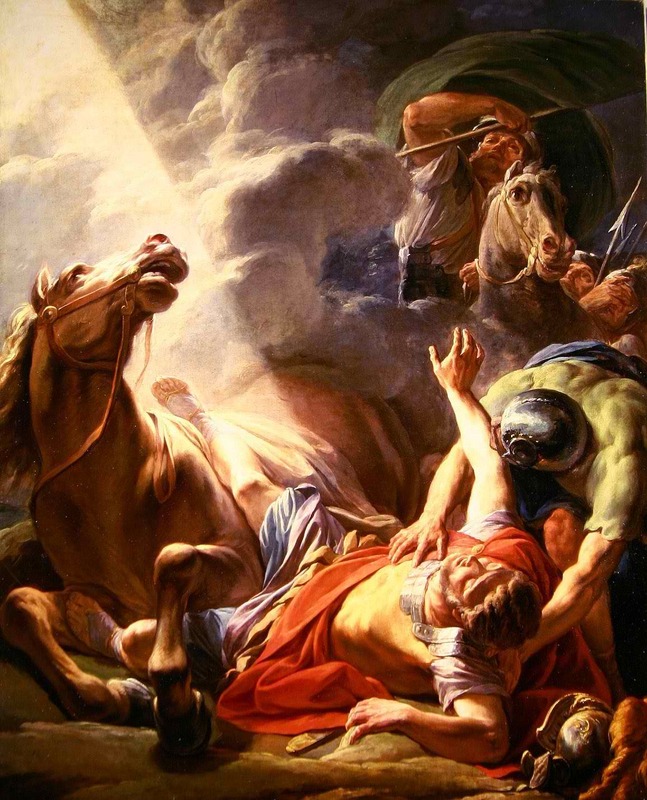 Paul was on his way to Damascus where he planned to continue killing or imprisoning followers of Jesus. Then, the future apostle was a Pharisee. He learned under the best religious teachers of his day. He had a greater passion for God than most of his colleagues (Gal. 1:14). The only problem was he didn’t know God. So there he was, knocked to the ground, unable to see, and groping for answers. “Who are you, Lord?” A vital question, in the Bible and in life. How often do we barrel along with juggernaut confidence in our understanding of God? How often do we consider ourselves exempt from that question? Consider Jesus’s answer: “I am Jesus, the One you are persecuting” (Acts 9:5). If we are not asking who Jesus is there is a good chance we are persecuting Him. It may be our flesh attacking the work of the Spirit within (Gal. 5:17). Or we may persecute Jesus in someone else because we don’t recognize Him. In neither case will we sprout fangs, breathe fire, or appear evil to ourselves. Like Paul, we will be convinced we are serving God even as we serve up His Son on a platter. (Just ask John the Baptist–Matt. 14:8). Jesus, open our eyes. We want to know you, not persecute you. The one who thinks he knows doesn’t yet know as he ought. But the one who loves God is known by God (1 Cor. 8:2-3). Who are you, Lord? Open our eyes so we may love you, and in loving you, know as we ought.